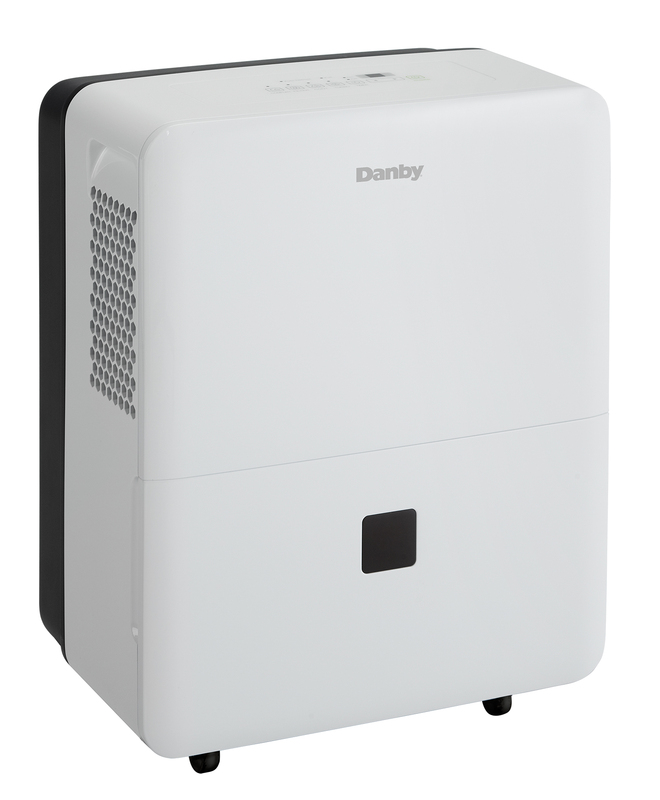 With this 45 pint (21.3 litre) capacity dehumidifier by Danby Appliances, you won't have to worry about basements, offices, or any rooms in the house being too dingy or damp. This unit is perfect if you are trying to get rid of excess moisture from areas up to 2,500 square feet. This Energy Star® rated unit will help you cut down on electric bills and its environmentally friendly R410a refrigerant will help you keep a peace of mind. 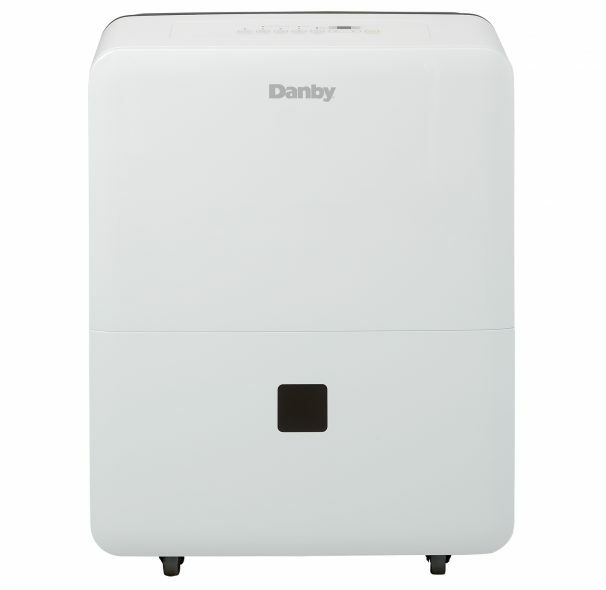 This sleek unit has adjustable humidity settings and two fan speeds that can be easily controlled electronically. Additionally, this unit will continue to run quietly until the temperature reaches 5ºC (41F) with sharp low-temperature feature. Its direct-drainage system and removable filter makes it easy to clean, and its easy-roll castors makes moving it to another room a breeze. This model comes with 24 months parts and labour coverage with carry-in service. Installation and/or Yearly Maintenance (cleaning) are not covered under warranty.